Plumbing fittings are plumbing hardware such as faucets, joints, and pipes that connect plumbing fixtures. It’s extremely important to only install high-quality plumbing fixtures and fittings to enjoy a fully functional drainage system and constant water supply. Most people often ignore basic pipes and plumbing fittings that run alongside and underneath their homes. They focus more on internal fixtures. They’re hardly aware of the need to have strong and safe plumbing installations. Malfunctioning fittings can cause leakage. If a leakage remains undetected for a prolonged period, it can wet the walls and floor, making the concrete crack as a result of water seepage. Worse still, the foundation may weaken when the problem persists without repair. Thus, it’s important to ensure that your plumbing system is fully functional at all times. Plumbing fixtures and fittings require regular checkup. It’s important to maintain them on a regular basis to avert bigger problems. 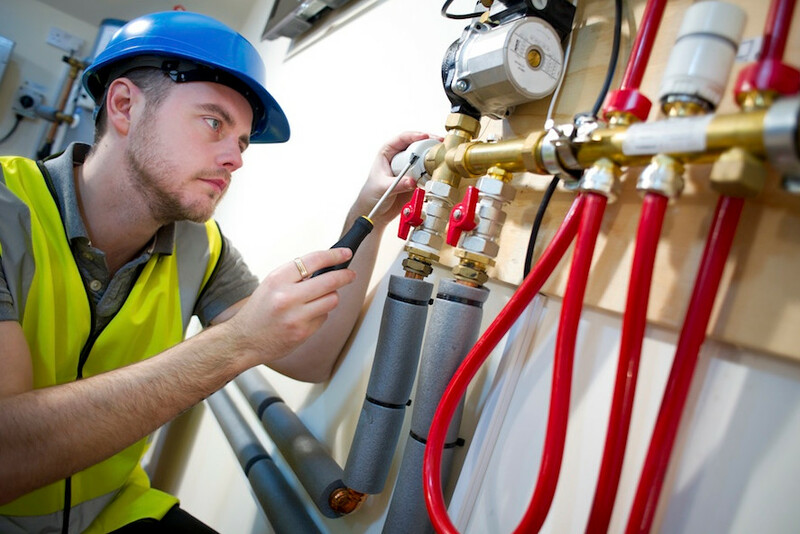 In technical terms, plumbing fittings can be described as hardware used to connect at least two pipes. There are many types of these fittings and when buying them, only choose those that match with your pipeline patterns and plumbing fixtures. Taps & accessories – water spouts and shower heads. Terminal valves for dishwashers, ice makers, humidifiers, etc. If your plumbing system is made of a metal such as copper piping, then you should choose brass-coated fittings. However, most fittings are generally made using the same material as the pipes. 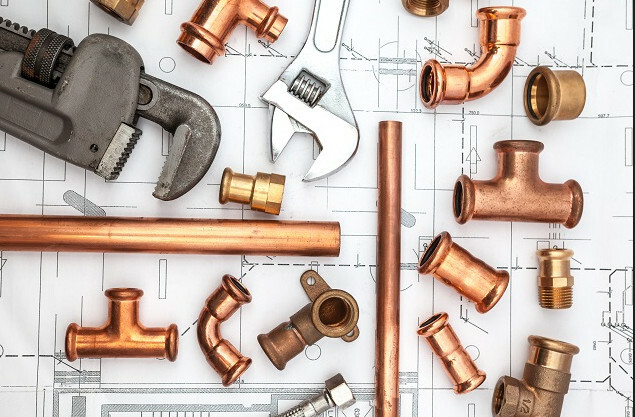 Most plumbing fittings and fixtures are made of metals such as copper, steel, polyvinyl chloride (PVC), and chlorinated PVC. It’s not very challenging to find affordable plumbing equipment. You can start by checking from your local hardware store. Most hardware stores stock pipes and other plumbing fittings at reasonable rates. Some hardware outlets might even offer better deals than having them supplied by local plumbers. In case you’re purchasing plumbing equipment for use in your home, it’ll help to know the correct sizes. You have to know the exact measurements and you should only buy the right size for the fixtures and fittings to connect with each other perfectly. It’s also important to differentiate between low quality and superior quality plumbing products. If you choose low-quality fixtures or fittings, you’ll end up paying more for further maintenance and repair. In conclusion, make sure that your home gets the best plumbing system with the assistance of a professional plumber. Only a reputable plumber will know the exact plumbing fittings that can work best with your pipe system. A reputable plumbing company should offer plumbing services at a reasonable rate. You can easily find the main plumbing fixtures such as water heaters, showers, bathtubs, dishwashers, faucets, and sinks. Moreover, you can choose from countless shapes and sizes.